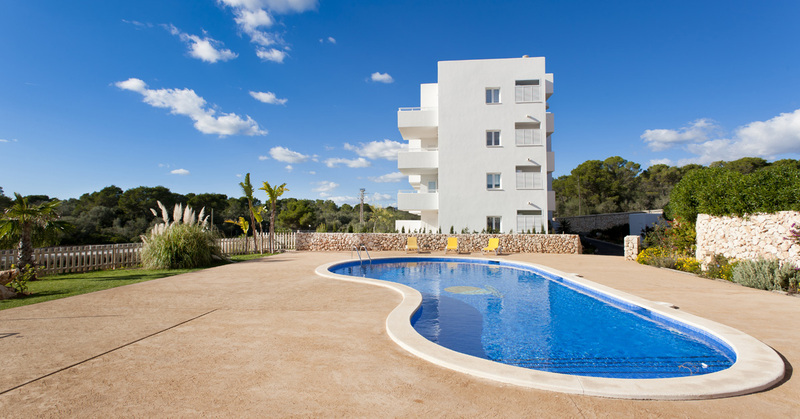 The last 5 apartments of their Puerto II development in Cala D’Or must sell. Key-ready 2-bed apartments now from only €149,500, and VAT at only 4% for now. Don’t miss the opportunity!